The Seventh Sister joins Darth Vader at the new Jedi Training experience. See the new look stage for the updated Jedi Training Academy - soon to open at Disney's Hollywood Studios. Younglings will soon face two villains from the Star Wars universe at Disney's Hollywood Studios. 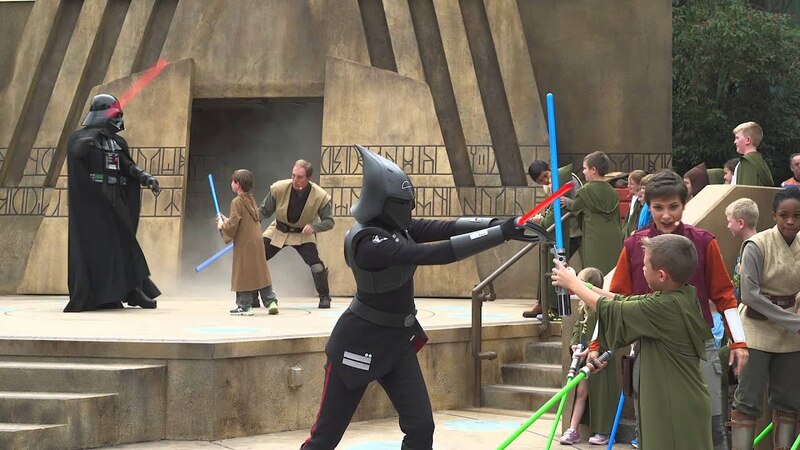 An update to the Jedi Training Academy is coming later this year at Disney's Hollywood Studios.